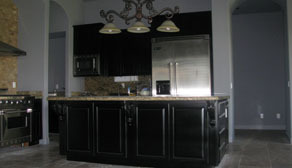 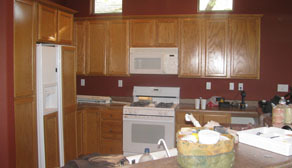 Don’t reface or replace your cabinets, refinish your cabinets and save! 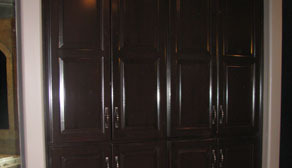 Refinishing cabinets cost 40% less than refacing and 60% less than replacing! 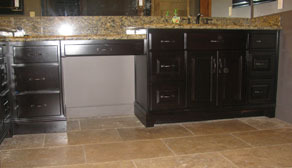 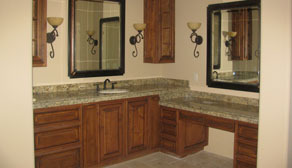 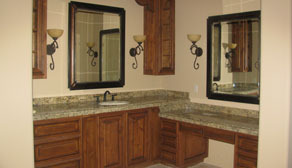 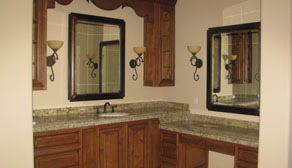 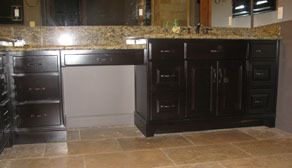 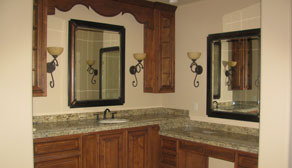 Are you ready to transform your kitchen or bathroom with new custom cabinets? 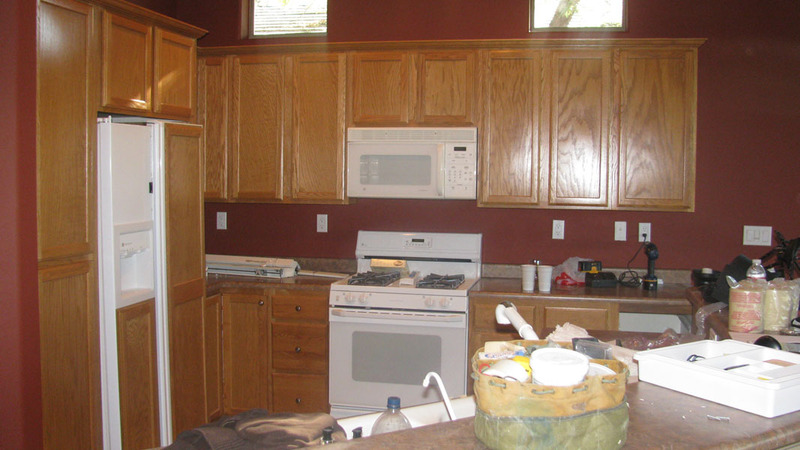 At Rivera Custom Painting, we specialize in professional, high quality, custom cabinet refinishing and restaining for all of the cabinets in your home including your kitchen, utility room, bathroom and more. 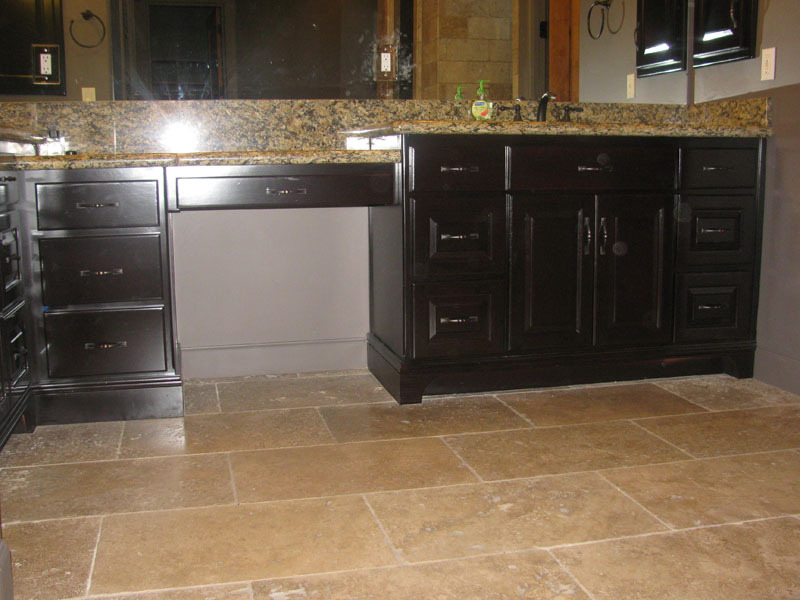 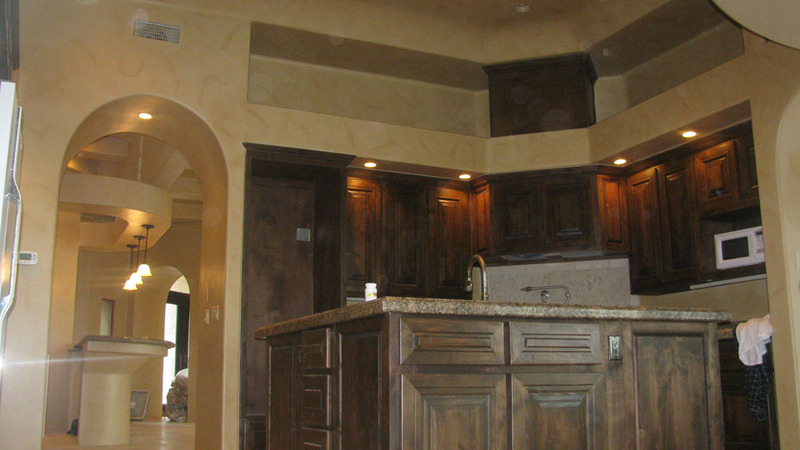 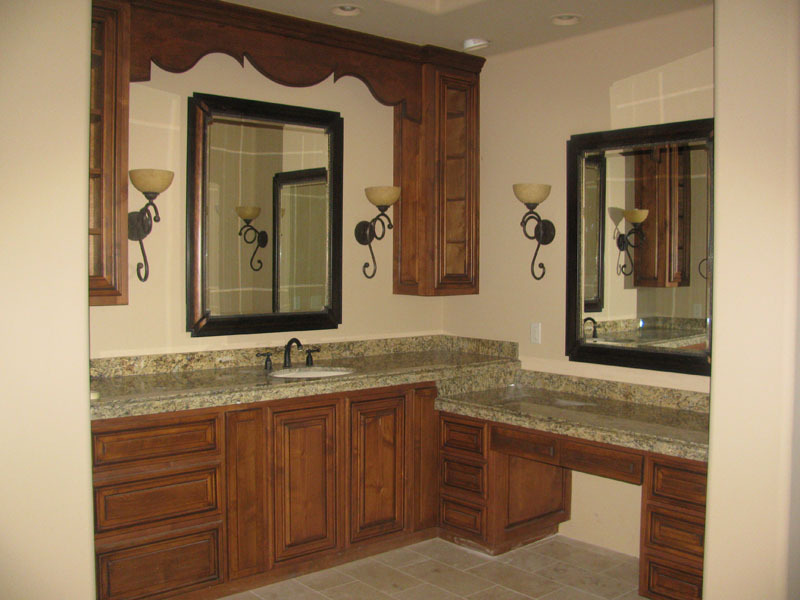 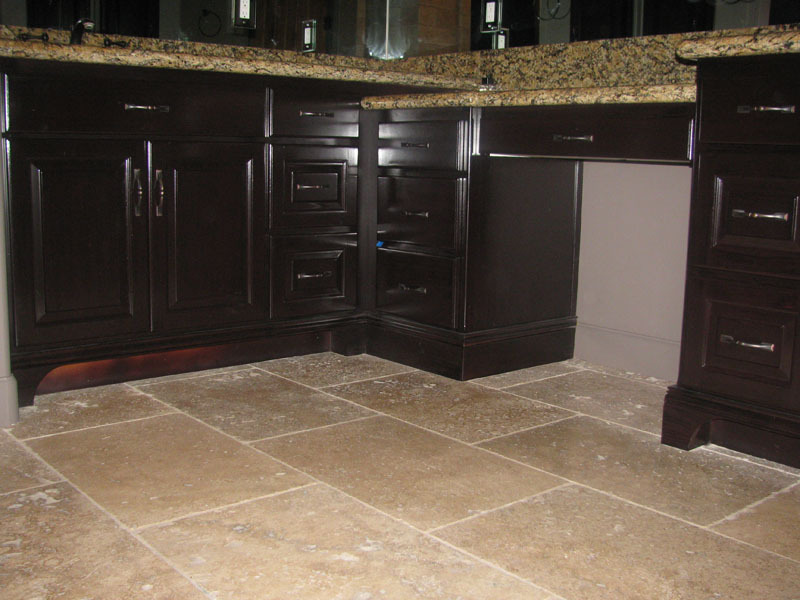 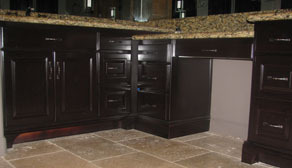 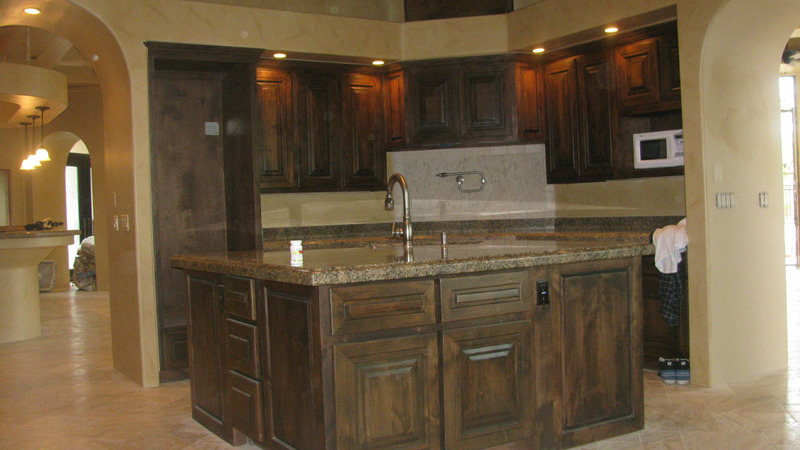 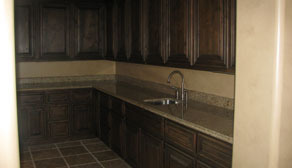 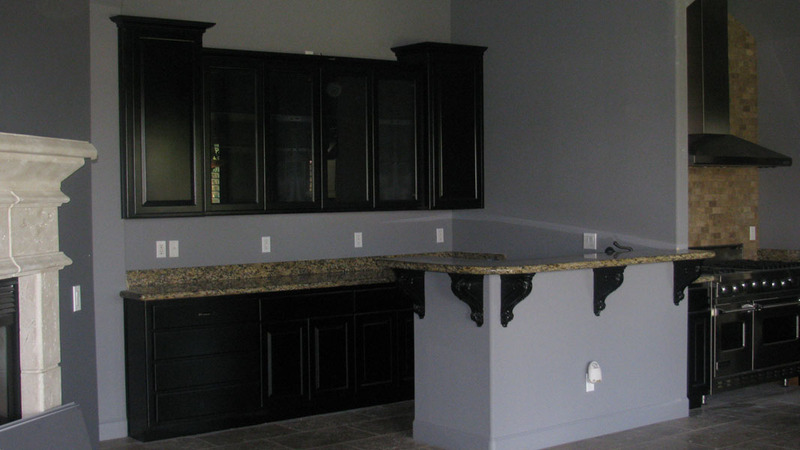 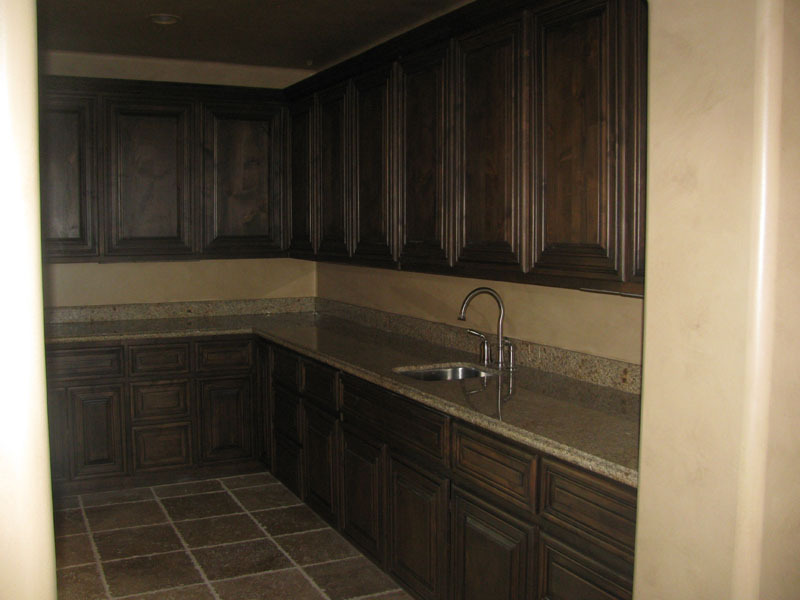 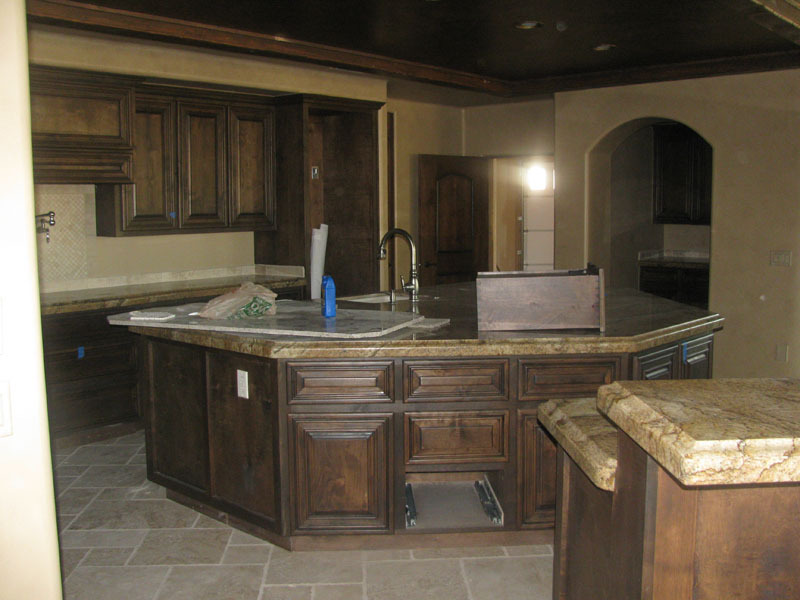 If your cabinets are in need of restaining or refinishing, Rivera Custom Painting is your expert in custom cabinetry refinishing and restaining in the Phoenix metro area including the cities of Scottsdale, Cave Creek, Carefree, Fountain Hills, Rio Verde and all parts of the valley. 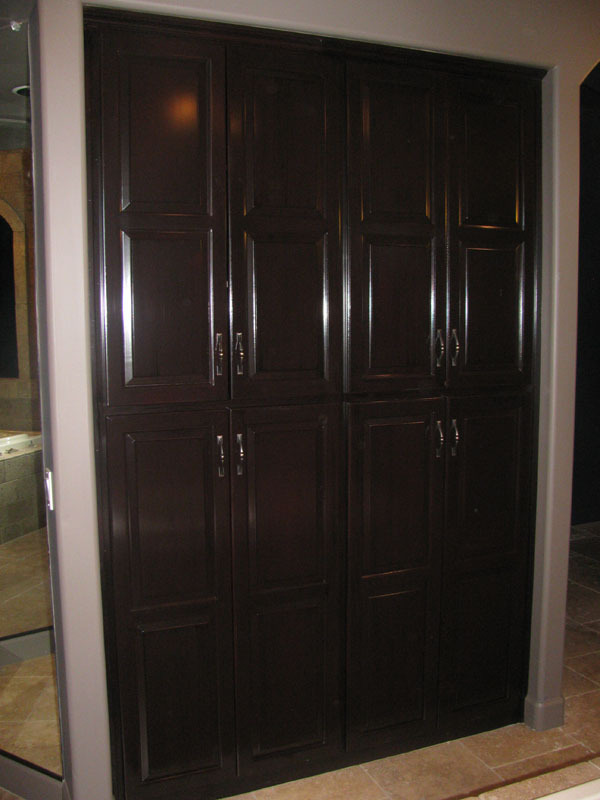 We also restain and refinish wood garage, interior and exterior doors to bring them back to their original beauty with your choice of a custom color and finish. 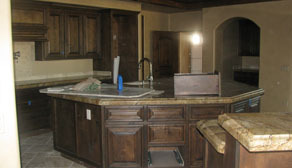 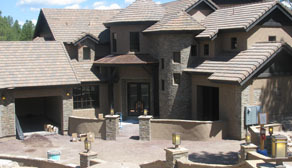 Every staining and refinishing job is special and unique. 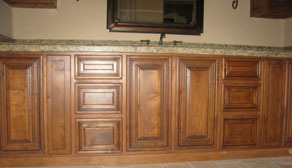 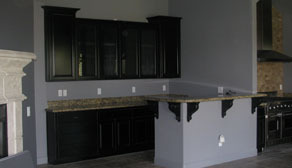 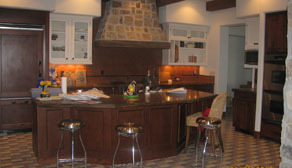 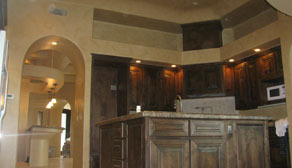 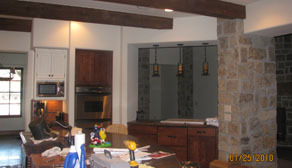 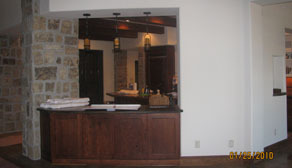 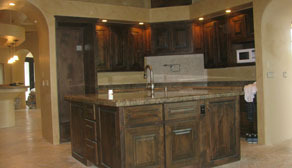 Depending on your budget and wishes, we will create a custom solution to upgrade your existing wood and cabinetry. 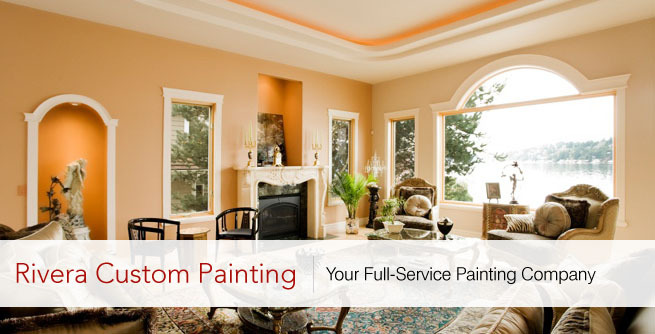 We are a full-service refinishing and restaining company and work with you throughout the complete job process to ensure the outcome is exactly what you want and is what you were looking to accomplish. 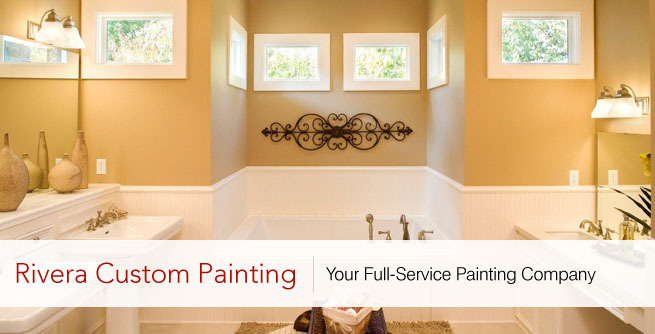 Contact Rivera Custom Painting today for a free in-home estimate for all of your cabinetry refinishing and restaining needs. 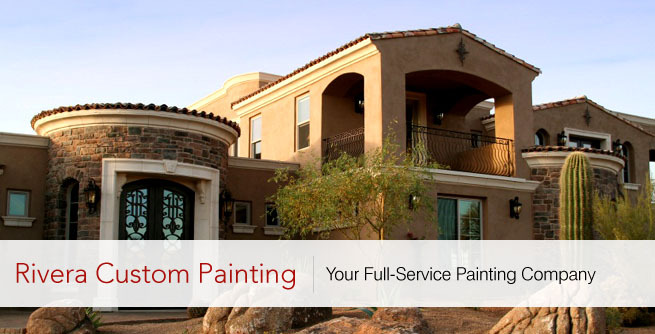 We serve the entire Phoenix metro area including the cities of Scottsdale, Carefree, Cave Creek, Fountain Hills, Rio Verde and the entire valley. 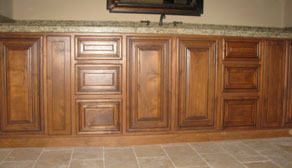 We look forward to learning about your goals to beautify your home and to bring value to your home with high quality custom cabinetry refinishing and restaining. 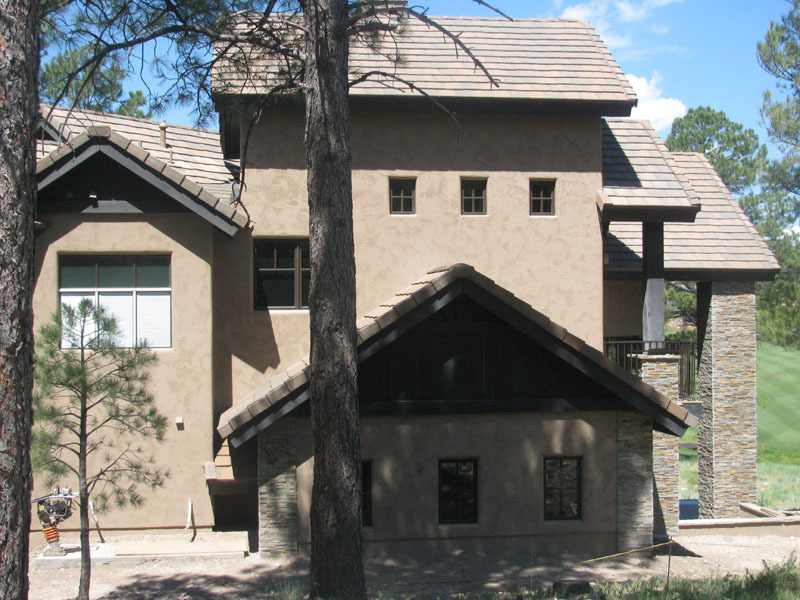 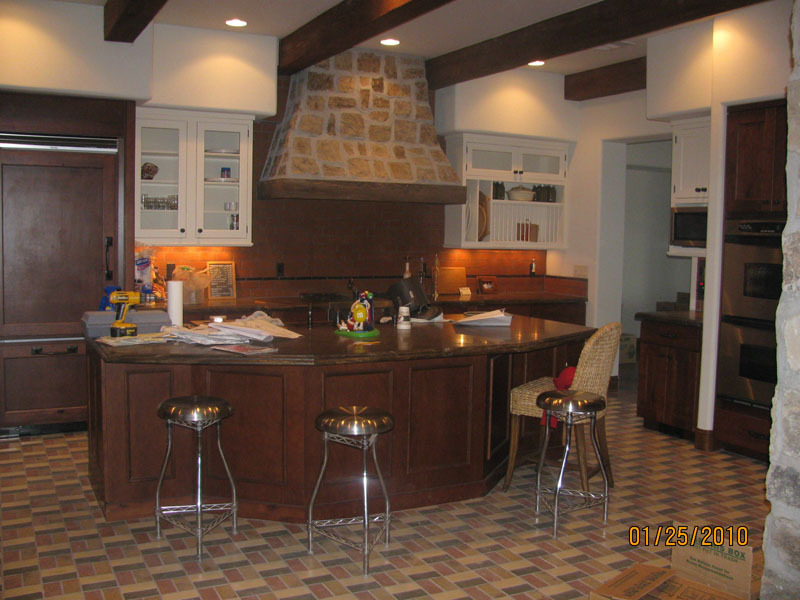 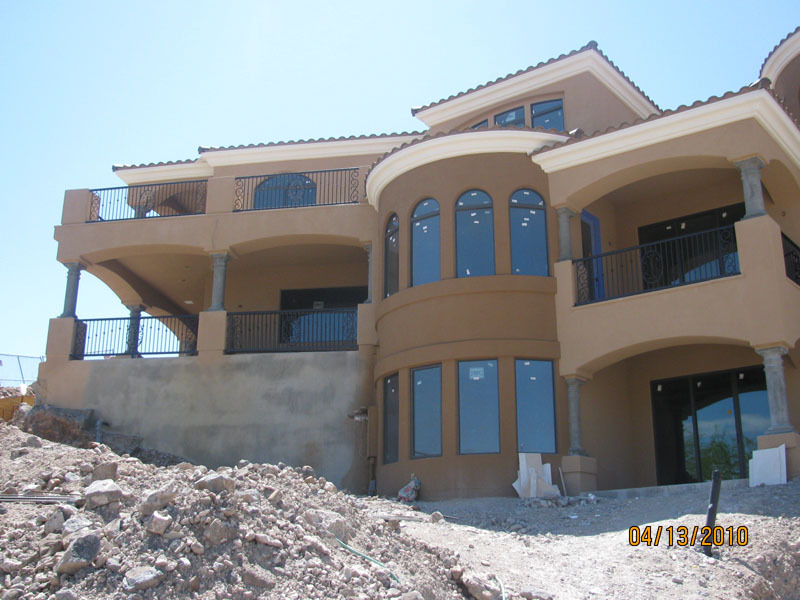 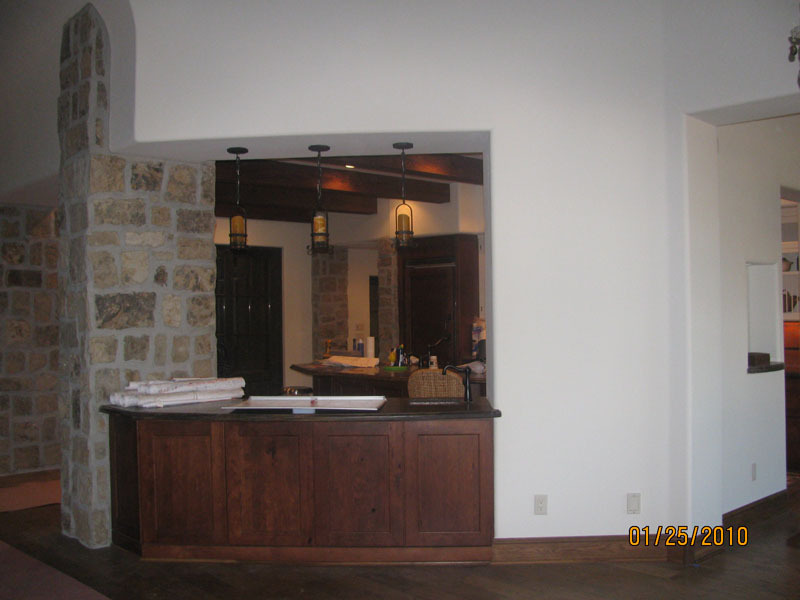 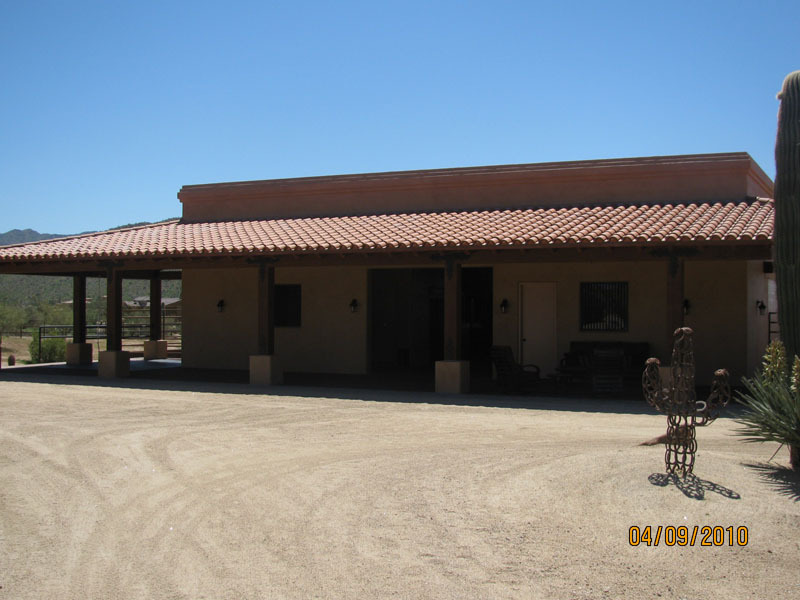 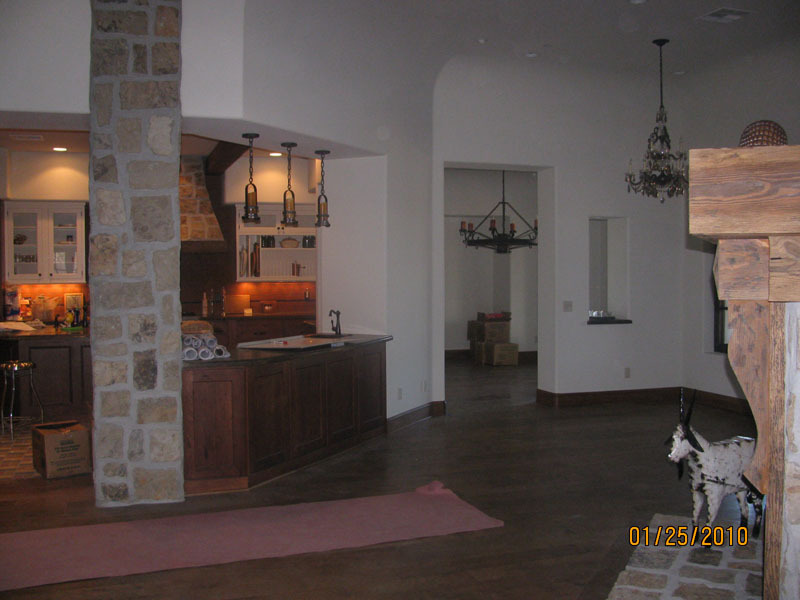 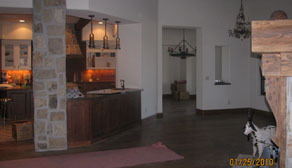 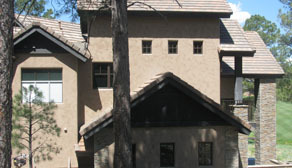 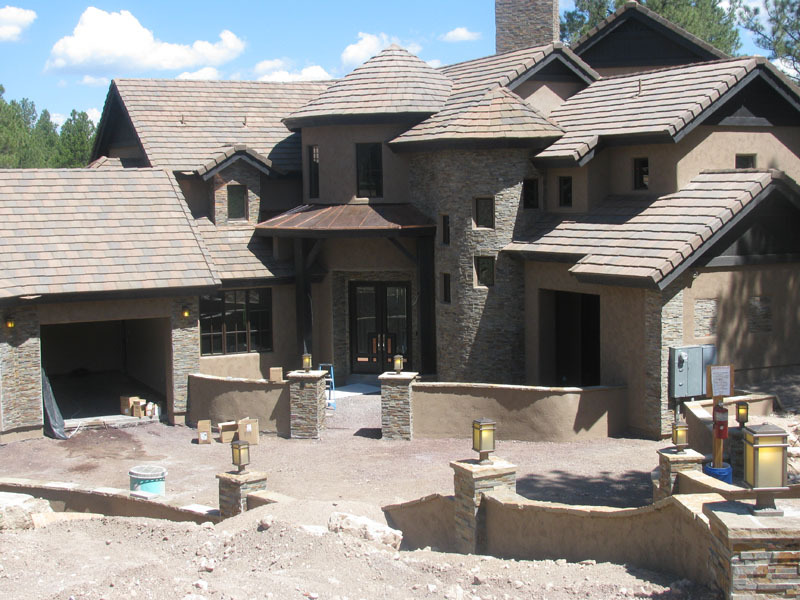 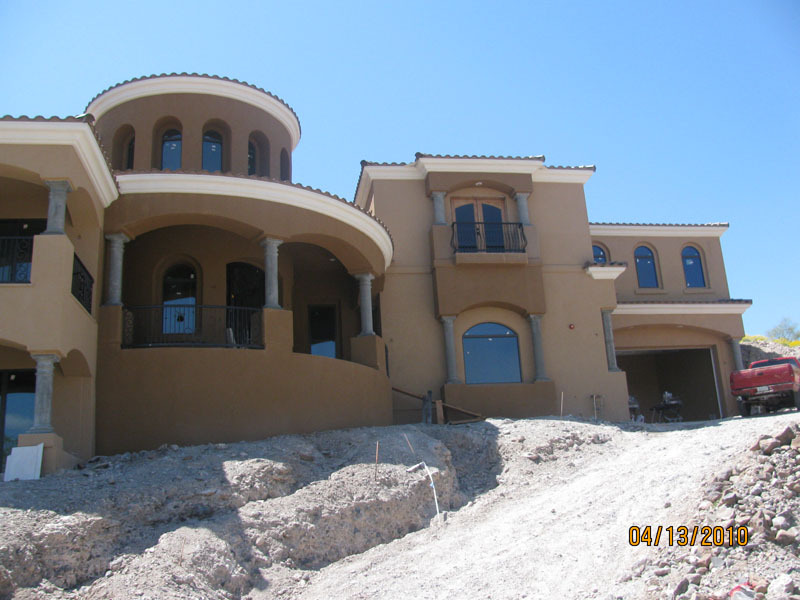 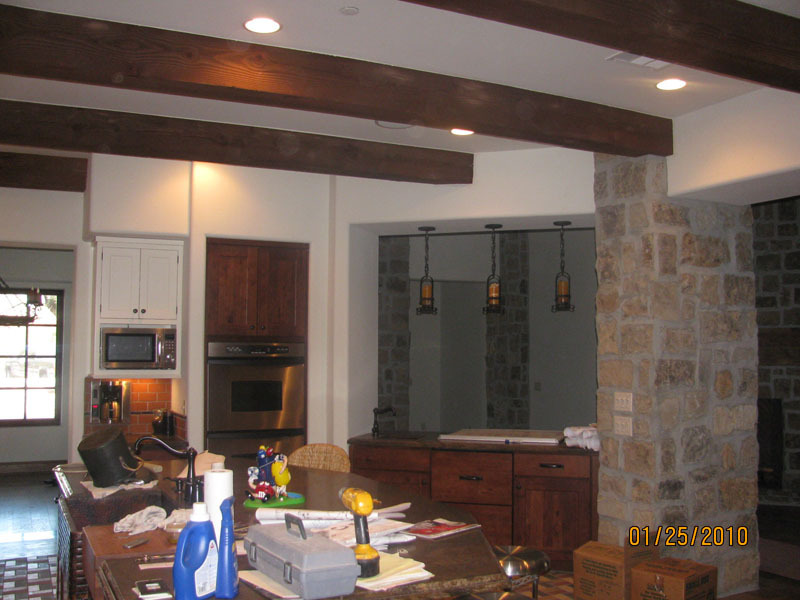 Please enjoy our gallery of completed refinishing and restaining work. 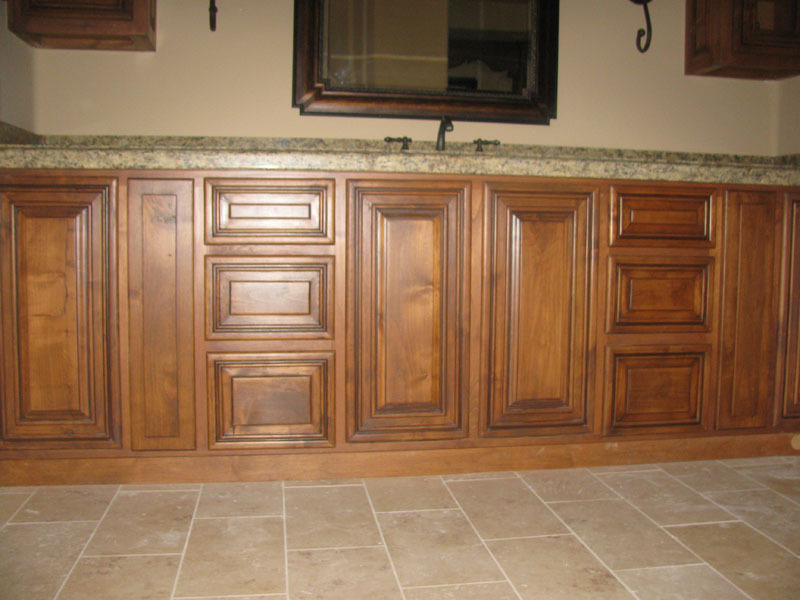 We take great pride in our work and look forward to helping you add value to your home by professionally restaining and refinishing your wood doors or cabinetry.